Join us for our Christmas Open House. 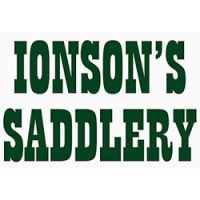 At Ionson's Saddlery We Always Have Over 300 New And Used Saddles In Stock - And Much More! 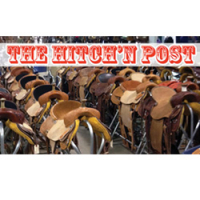 Davis Feed And Farm Supply Provides A Wide Variety Of Feed, Shavings, and Minerals. Also, Free Delivery for Surrounding Areas! 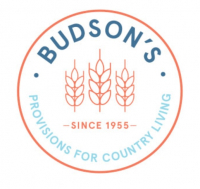 Budson's Proudly Serves The Equine Community, Carrying Many Of The Quality Brand Names You've Come To Value. Brooks Performance Horse Feed is Dedicated To The Production Of High-Quality Horse Feeds In Ontario And Quebec!